Teetours first trip to the seaside in 2019. 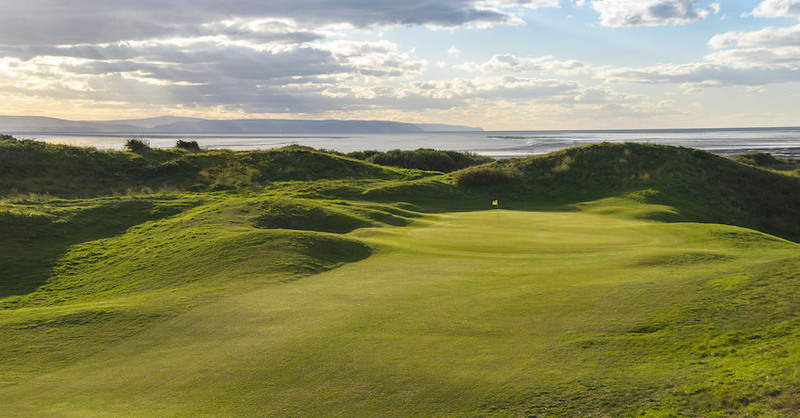 The Channel Course is one of the hidden jewels of the South West. 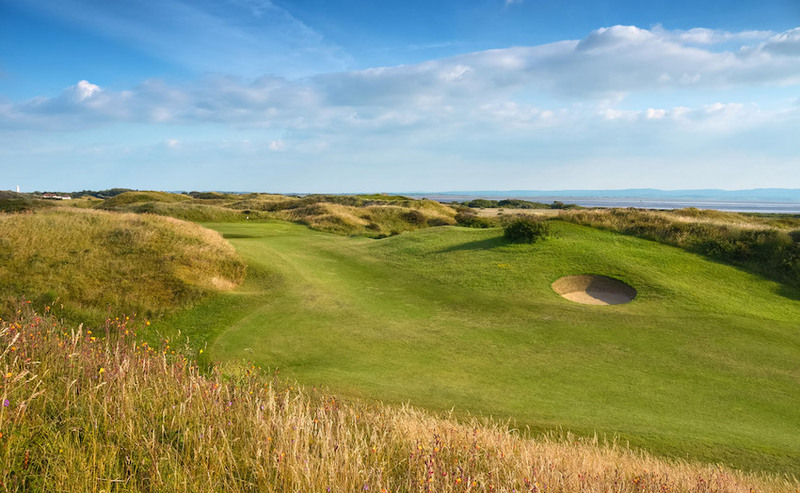 - If there's a better 9-hole links course in England I want to play it. All teams of four will be split into pairs for each round. In the true spirit of holiday romance and meeting new people I have allocated start times below so that no two pairs play with the same people over the course of the the competition. 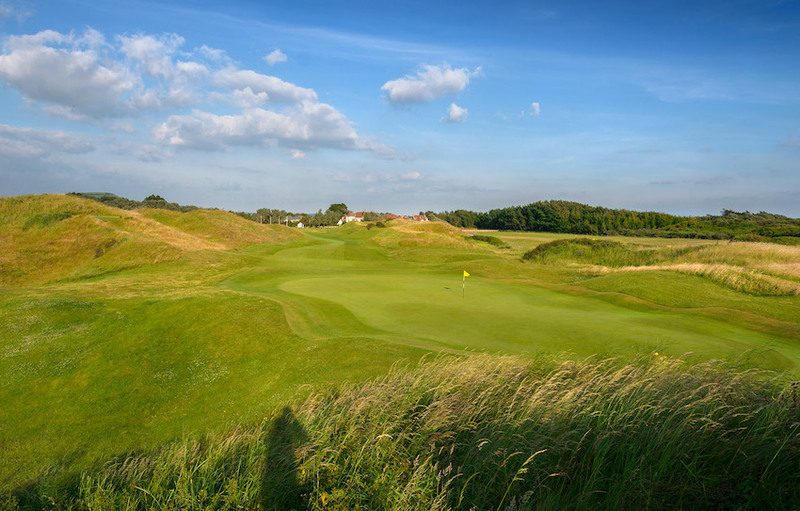 All three rounds will be played as Pairs with the best Stableford score per hole to count. The team score will be the addition of all 6 scores from the pairs playing in all 3 rounds. You are free to change the pairings for each round. Please let me know 1 hour before each round who is playing with who. Prizes will be awarded for the three individual competitions and the overall team total. Over-night accomodation in the Premier Inn based on 2 sharing a twin room. This is a pairs & team event - you must book as a pair or a team of 4. All players must be registered members of Teetours golf society by March 1st 2018. A £50 per pair / £100 per team deposit is payable at the time of booking. 19:30 Prize giving and departure.